This is happening right now! Go here. Heads up. 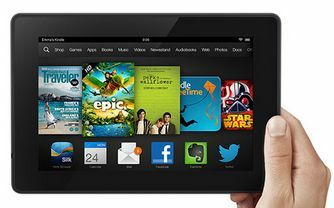 Amazon has hinted that we can look forward to deals on the Kindle Fire sometime tonight on Facebook. I don’t know what time it will be, but will let you know if and when I spot them.